Mariska Pokharel is a Nepali model, actress and artist debuted from the movie K ma Timro Hoina Ra. Mariska started her acting career after being selected in the audition for short role in Bollywood film Yara. 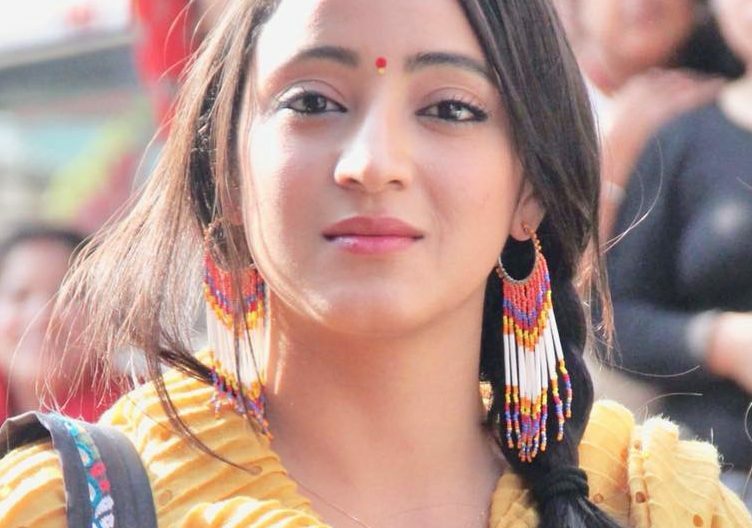 Mariska Pokharel has not played many movies but her recent appearance in the blockbuster Nepali Folk song ‘Salko Pat’ made her even more famous. Mariska Pokharel was born on 20 Falgun in one of the beautiful city of Nepal, Chitwan. She spent most of her early childhood memory with this beautiful city Chitwan. Mariska completed her schooling and plus two education in Nepal. Then after she moved to Japan for further studies. She completed her bachelor education from Japan. Due to her mother health condition, she backed to Nepal. 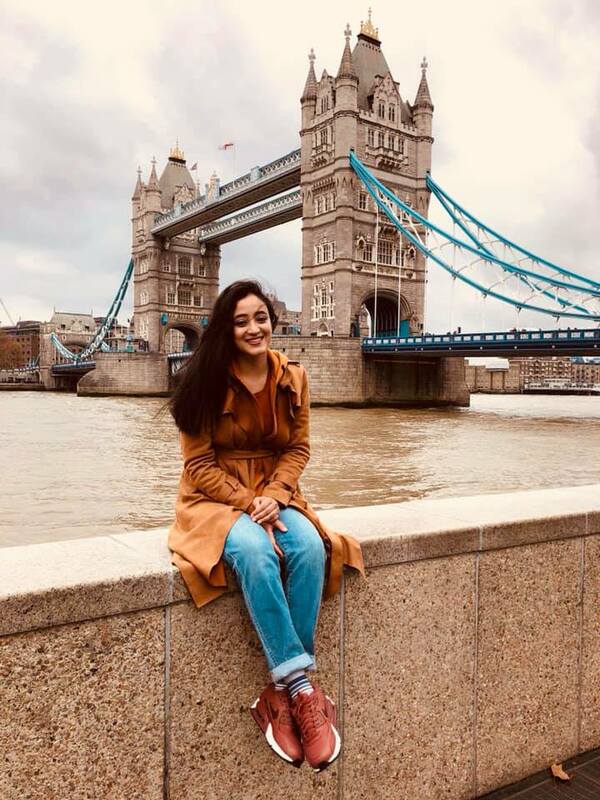 Mariska Pokharel was born in Nepal. Studied in Japan and started a career as a teacher in Japan. She has been offered for many Nepali music videos and movies. But she was not in the mood of doing that stuff before completing her education. But she was interested in a glamorous career. Mariska started her modeling career after participating in Blenders pride fashion show 2014. She was also the contestant to Classic Diamond Jewelers. She is also used to do the various photoshoot and attends to ramp shows. For the first time, Mariska appeared in the music video aaja man ma timro by the Swaroop Raj Acharya. And she debuted from the movie ke ma timro hoina ra opposite of Aaryan Adhikari. Her debuted movie became a blockbuster of this year. After this movie, she got a chance to play in the second sequel of another blockbuster movie of Nepali film industry Chapali Height. This movie also became a blockbuster. She also played other hit movies like Mr. Virgin, Premalaya etc. In an interview, Mariska Pokharel said that she is single and super happy about being single. She said she does not need a handsome and good looking person but whoever comes in her life just needs to be a caring, loving, kind and understanding person. Her first love happened when she was studying bachelor. Mariska Pokharel has got the Black belt in taekwondo. Mariska loves to write a poem and reading books. Pokharel is adventure lover like bungee jumping, skydiving, riding bikes etc. She also worked as a teacher. Mariska also working for the children’s right. Mariska is also a very good singer who feels relaxed to sing a song.